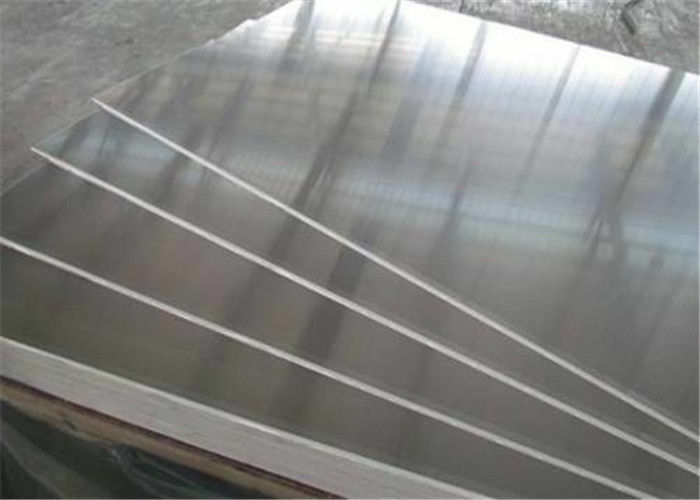 Aluminum alloy has been widely used as military industry structural material. High strength, heat treatment 2xxx, 7xxx series aluminum alloy is commonly used in armored vehicles and other military related field; with light, excellent welding property, anticorrosive ability, outstanding anti elasticity, 5xxx series aluminum alloy is also widely used in the field of military defense. JIMA Aluminum company has formulated a comprehensive management system according to all specified material characteristics, quality control and record the entire manufacturing process, to ensure strictly accord with the standards and requirements of end users, to ensure product quality, and constantly improve the quality of products.